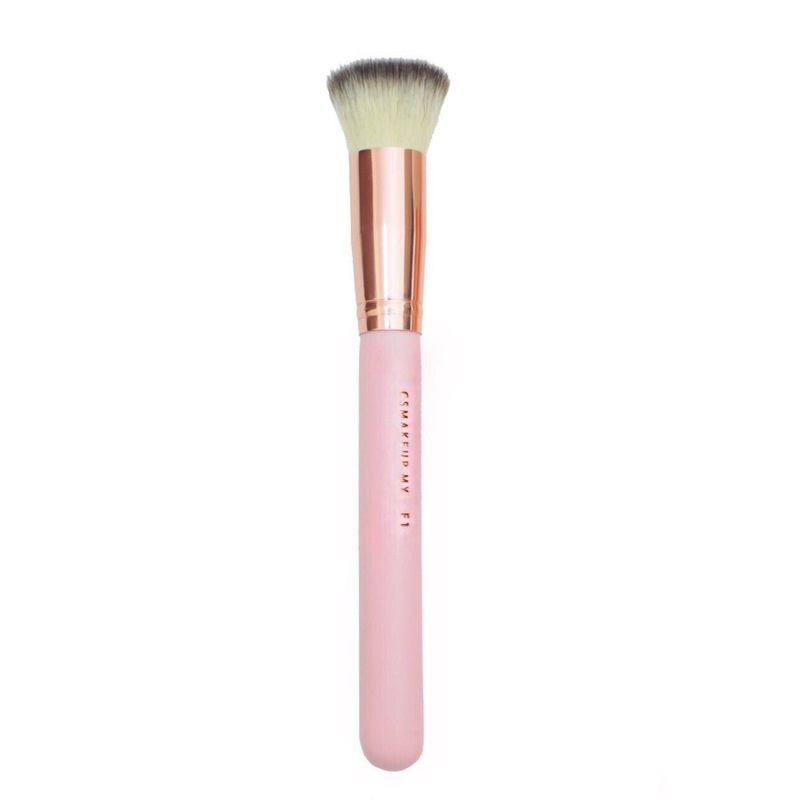 Very dense and soft, did a really good job in blending foundation and getting a smooth and flawless effect on skin as the brushes has fibre on tip of the brush. Perfect shape for foundation/any base. 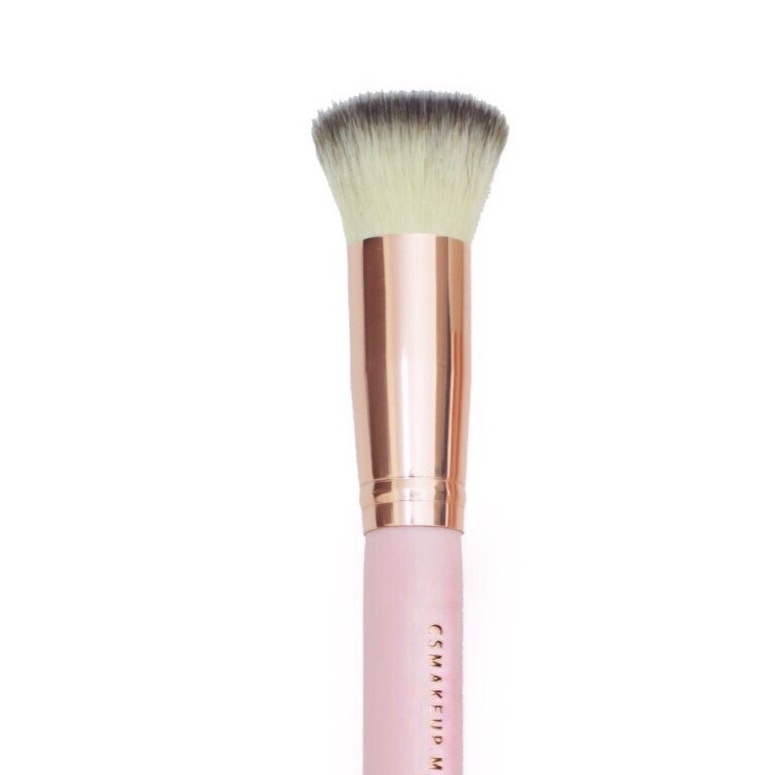 Suitable for Liquid or cream blending✨This one will be your fav in foundation blending!